It’s no secret that in today’s economic climate everyone is spending less. Parks, schools, and churches are no exception. So where can you find the funds to help make your playground a reality? Miracle Recreation offers a FunRaising program that can play an integral part in helping you organize an effort to raise funds for your project. Marketing your project is an important step to maximize your results, and our Miracle Recreation representatives can help in that area as well. 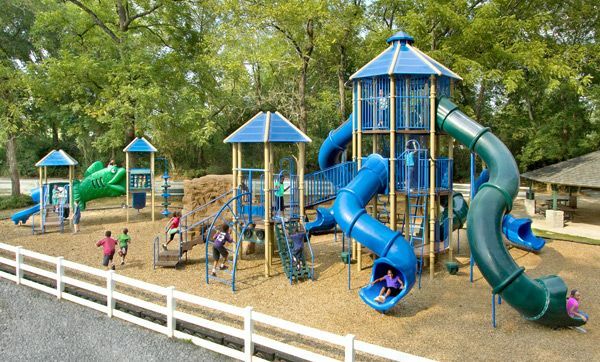 Once you have decided the scope of your commercial playground equipment and its features, Miracle Recreation will provide a professional 3D rendering of your design that can be displayed at area businesses and schools to request support. For more examples of successful fundraising programs and questions about how Miracle Recreation can help, contact your local Miracle Recreation representative.